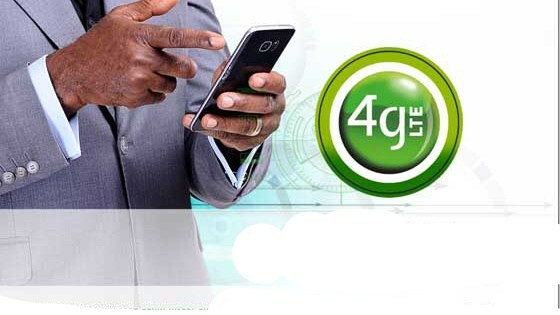 Glo decided to follow suit after 9mobile launched the 4.5GB for N500 offer but this time dey decided to favor the 4g LTE users. 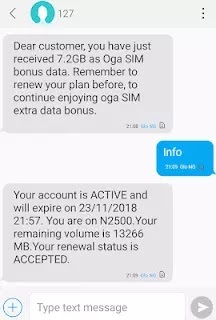 Below are some of amazing data bonus you can get on your Glo OGA Sim. If you Glo Sim isn’t 4G LTE, you wouldn’t be eligible to get your Glo bonus data, you therefore need to visit the nearest gloworld/glozone outlet with a valid ID card and the old Sim to upgrade to a Glo 4G LTE Sim. NOTE: You must be within a 3G or 4G data coverage area to enjoy a fast internet connectivity.